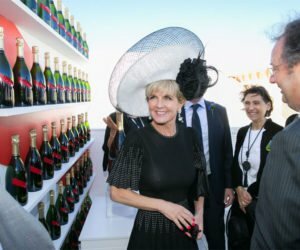 Flemington’s fabled birdcage area did not disappoint at Melbourne Cup 2017 with celebrity guests, sizzling entertainment and overflowing champagne a perfect sideshow to the race that stops the nation. 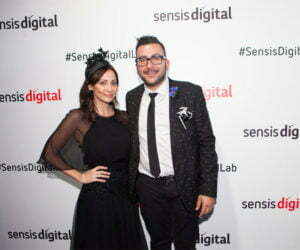 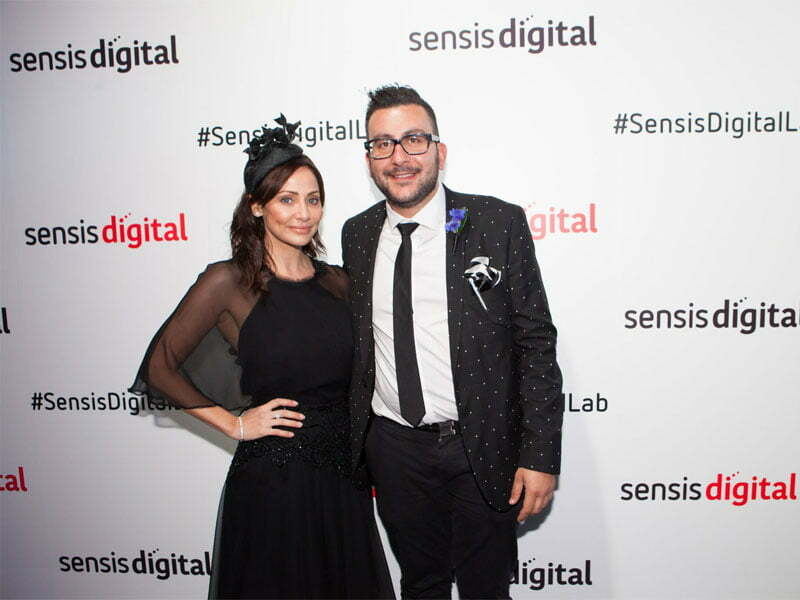 There were highlights happening in all the key birdcage Marquees; Sensis housed a performance from Australian singing sensation Natalie Imbruglia. 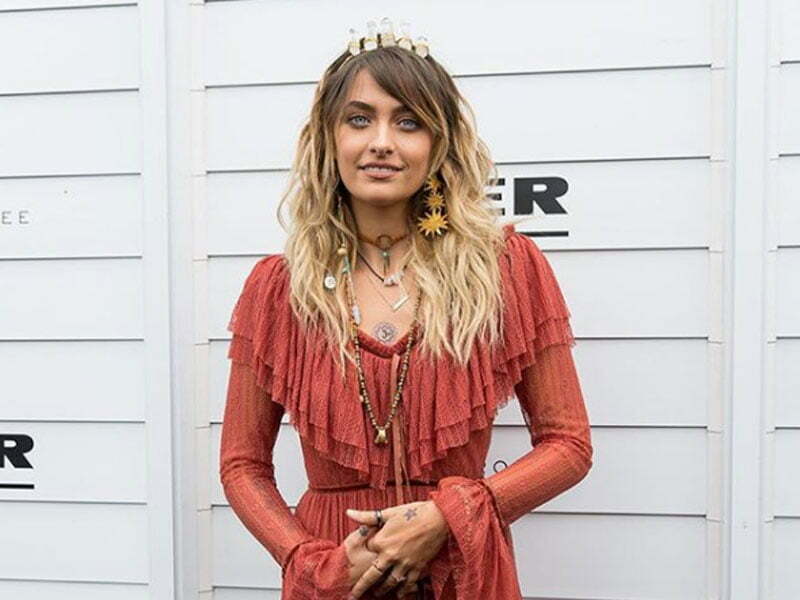 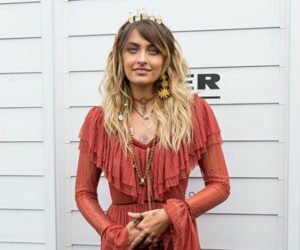 Music Legend, Michael Jackson’s daughter, Paris Jackson was a special guest in Myer’s birdcage. 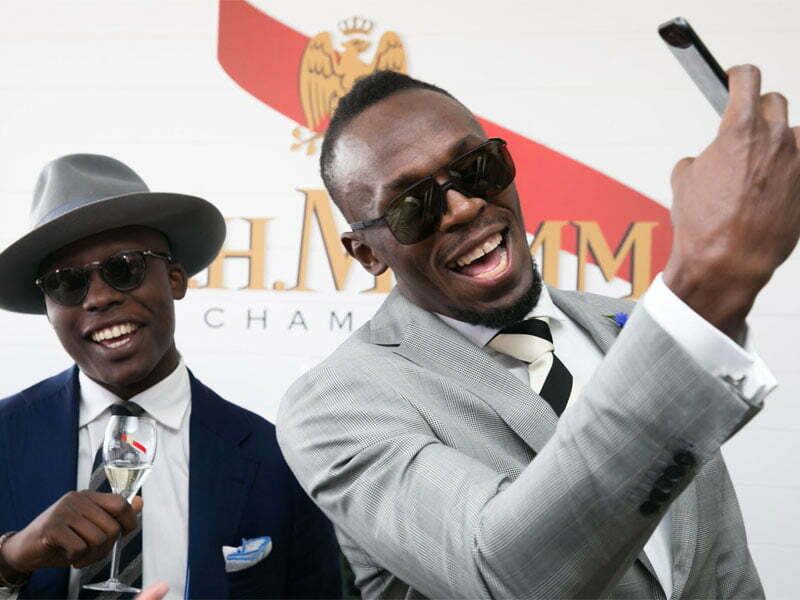 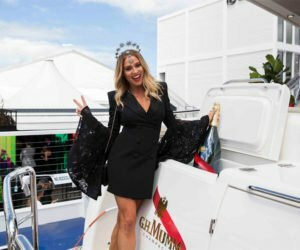 Mumm made waves by revealing a yacht within their two-storey marquee. 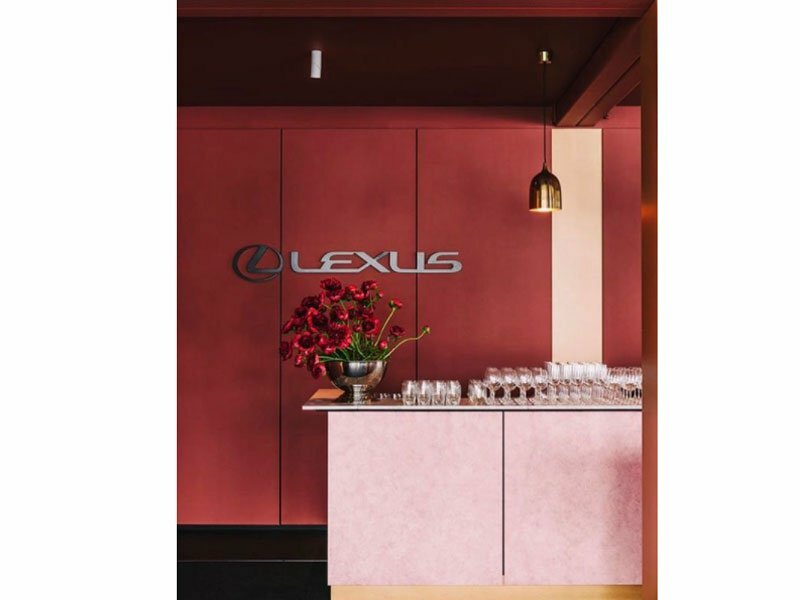 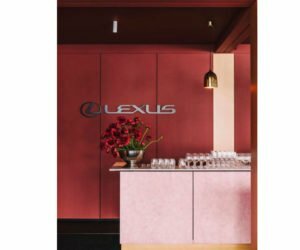 Lexus took it up a notch with their attendees trying signature perfumes on their third floor. 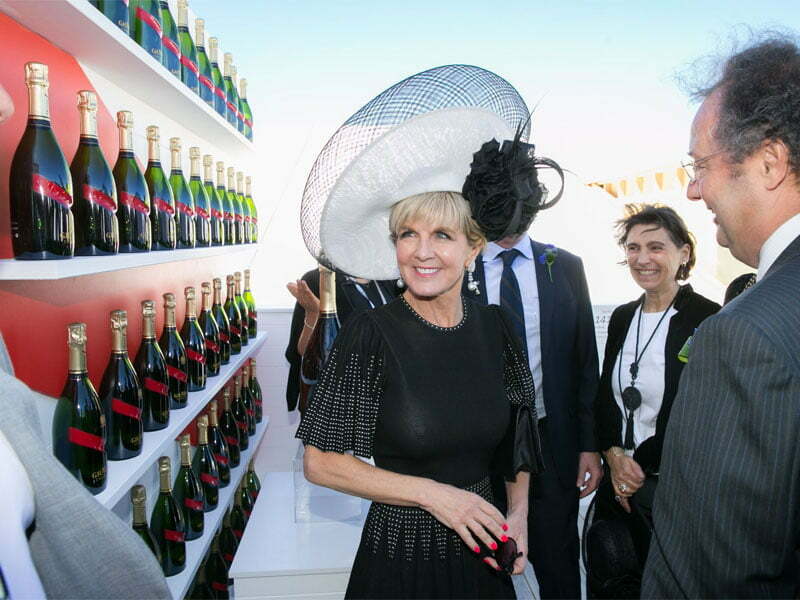 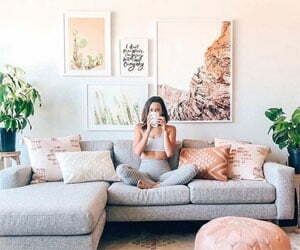 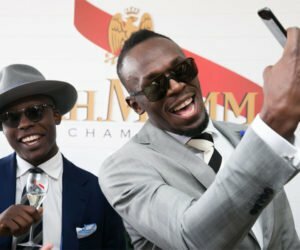 Click through our gallery below to get in on this year’s Melbourne Cup celebrities and highlights.